I think this picture hasn't been posted yet. 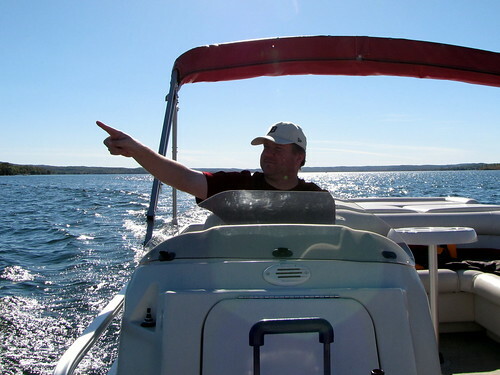 Me piloting a pontoon boat on Lake Leelanau this October. I'm a very good driver.